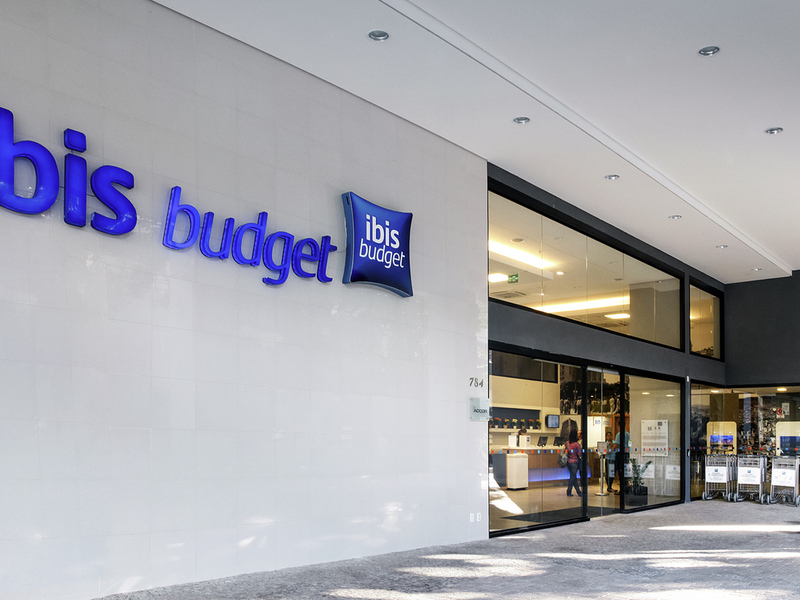 The ibis Budget BH Afonso Pena enjoys a privileged location, close to one of the city's main avenues, Avenida Afonso Pena, and is just a few minutes from Savassi, the shopping and entertainment hub of Belo Horizonte. This budget hotel has 300 modern apartments measuring 118 sq. ft. (11 m²), all of which are equipped with air conditioning, bathroom, flat-screen TV and WIFI. Paid parking is available and the restaurant is open for breakfast. Functional apartments for up to two people with a double bed.